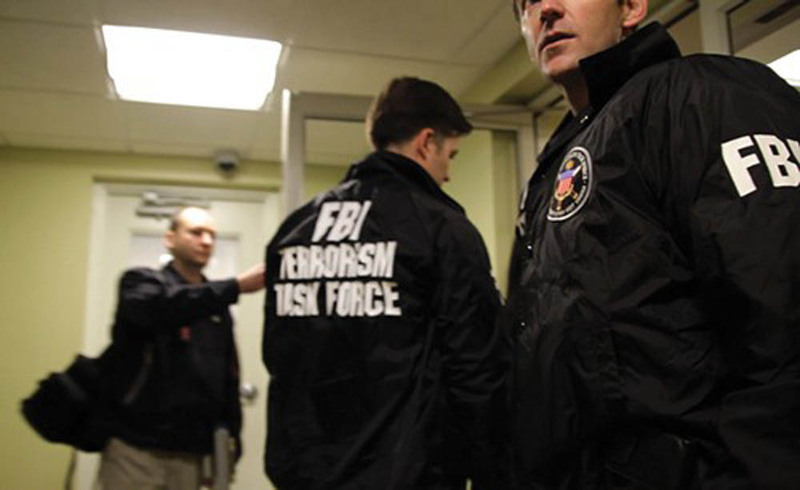 (T)error is a documentary that shows how the FBI keeps itself in business by using informers and infiltrators to create “terrorists” it can then arrest. Neat trick, huh? This has been going on for decades, but things were stepped uo considerably after 9/11. Montrealers, I suggest that you watch this film tonight, at 7, at Concordia University. Friends in other cities, I hope that you have a chance to see it, too. (T)error will be shown at 7 p.m., Monday, Nov. 9, 2015, in Room H-110 of the Hall Building at Concordia University, 1455 de Maisonneuve Blvd. W. It’s a pay-what-you-can event, with suggested amounts ranging from $5 to $10. (T)error was directed by David Felix Sutcliffe and Lyric R Cabral. Sutcliffe will answer questions afterwards, via Skype, or something like it. I already have several in mind! For more information, visit the Cinema Politica Facebook page for the event.